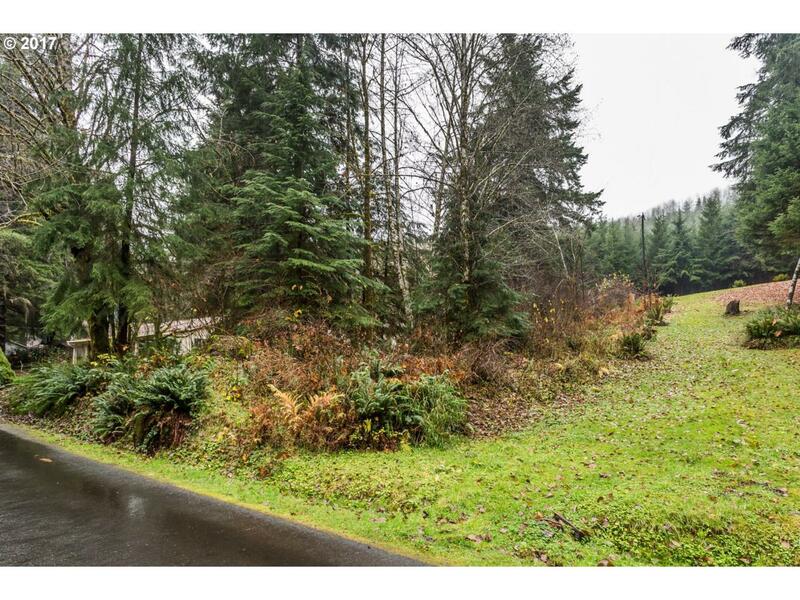 Fishhawk Lake is a beautiful lake side community not far from Portland and the surrounding areas. Come on out and see about building your own home or vacation home here. Enjoy life surrounded by nature plus the community's amenities - tennis courts, community center, playground and more. Listing provided courtesy of Re/Max Powerpros.